This £26m state-of-the-art office and laboratory building, located next to Nottingham’s existing BioCity complex, is intended to be a catalyst to attract new bioscience and biochemistry firms to Nottingham, as well as creating 250 specialist jobs. The 6,750 sq m building, recognisable by its four-storey high solar screen, designed by sculptor Wolfgang Buttress, comprises ground floor conference facilities and offices for incubator units and small businesses, plus four storeys of laboratories and associated offices, configured around a central circulation core. The building is being procured by Nottingham City Council, under the Scape Major Works framework, designed by architect CPMG and built by main contractor Willmott Dixon. Construction began earlier this year and handover is expected by spring 2017. CPMG, along with consulting structural engineer Morgan Tucker, and services engineer Briggs & Forrester, are working to BIM Level of Definition 4, under PAS 1192, producing pre-construction “design intent” Revit models representing the end of the design stages, suitable for production of traditional construction documents. These are being federated in Navisworks. 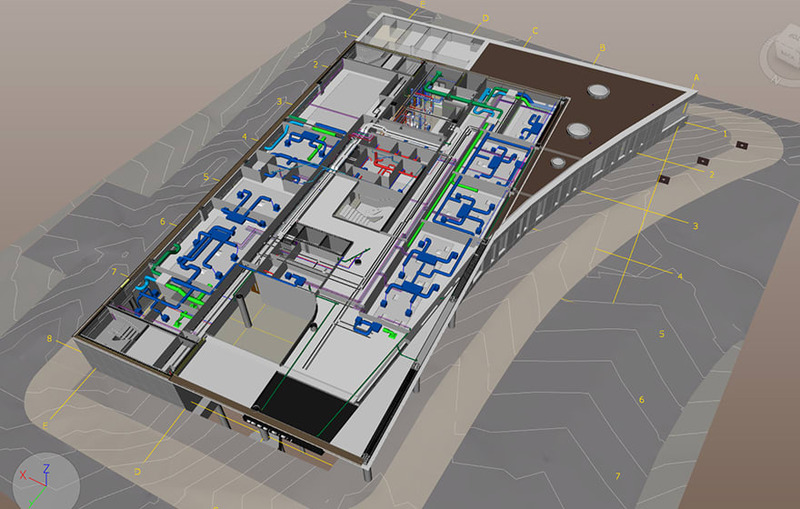 In general, BIM is being used for design coordination and clash detection, but is not being used to coordinate the construction programme, produce cost information, or produce an asset model with operation and maintenance data. CPMG took responsibility for managing the coordination of models and clash detection, part of which involved issuing a BIM Execution Plan to define the extent of BIM use and a matrix of responsibility for each design discipline at every stage of design. 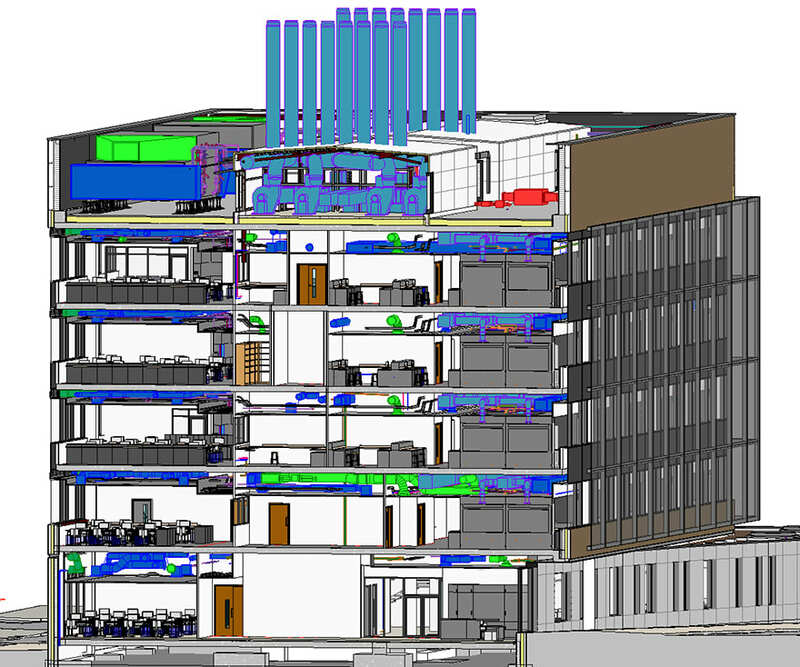 CPMG employs dedicated BIM managers and some 40 “Reviteers”. It also tries to embed BIM knowledge across projects, from managers to technicians, to help improve communication and understanding of the digital design process. 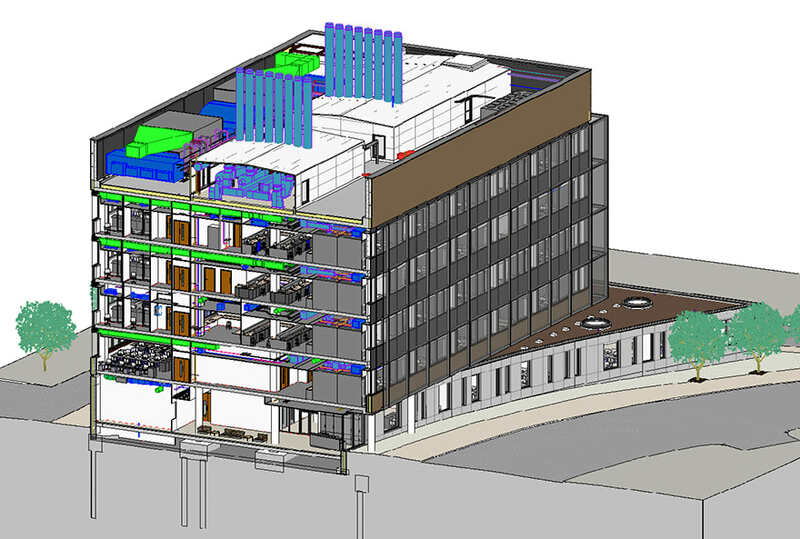 “When setting up the project for BIM, a key concern was to understand the different levels of adoption and expertise among other team members,” said Greenhalgh. “Although CPMG has standard processes in place, we had to make sure all requirements, such as naming conventions, were understood by everyone in the consultant team at the appointment stage. Working in BIM from the outset highlighted some issues with the ability of Revit (2014 edition) to sketch out design ideas. 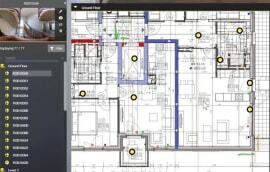 When exploring different design options with the client, CPMG found the software slightly cumbersome, for example having to cut wall elements in two when adding in a new wall, rather than being able to quickly insert it. 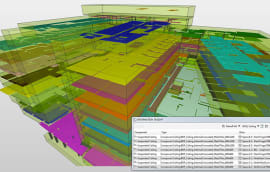 Teething problems were also encountered when using Navisworks, which represents clash locations within a transparent wireframe model of the project. 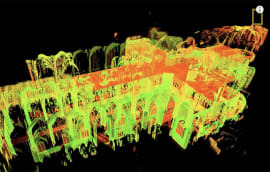 But despite these minor concerns, working with Autodesk software was significantly faster than traditional techniques when it came to reconfiguring the fully coordinated 3D model. The biosciences building features a complex services design, especially related to the laboratory spaces, but determining the precise spatial and services configurations was tricky given that, as a speculative building, the operator and tenants had not yet been confirmed. 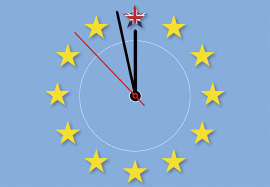 A specialist consultant advised on how the spaces might be used, but those assumptions changed when the actual operator and its anchor tenant came on board and clarified their specific requirements. In addition, the designers found that having all their information in one location helped reduce the possibility for human error, caused when cross-referencing information, which in turn, helped mitigate design risk. On future projects, CPMG would like to expand this capability, including links in the model to the NBS specification and other datasheets to ensure it is used to it's maximum potential. 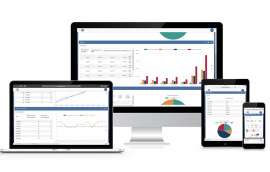 To assist with this, current R&D involves the use of Solibri model-checking software to assist the COBie data drop process – the next step in PAS 1192 compliance. As construction progresses, the designers are now receiving construction design information from subcontractors to coordinate with the BIM model and ensure construction complies with the design intent. “As a result we are confident that BIM will help us meet cost and programme and avoiding the nightmare situation, faced by many high-profile projects that are criticised for going over budget,” concludes Greenhalgh.